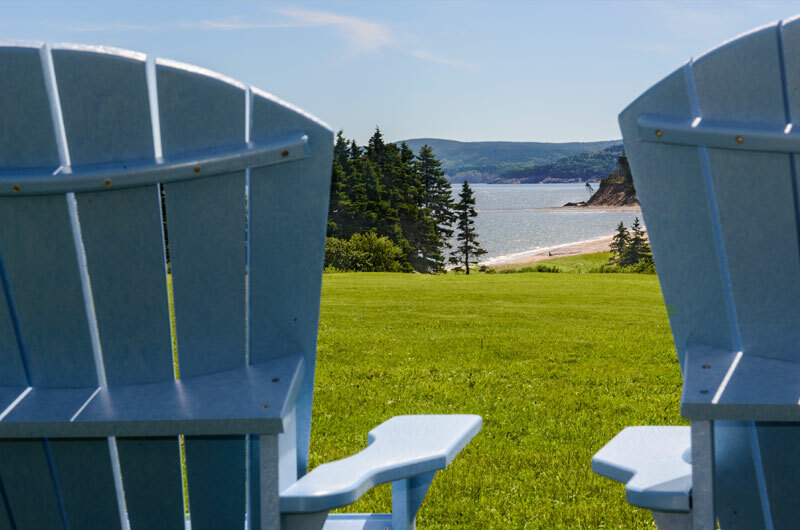 Nestled along the Atlantic, just off the Cabot Trail, The Markland provides the perfect place to relax, revitalize and rejuvenate. 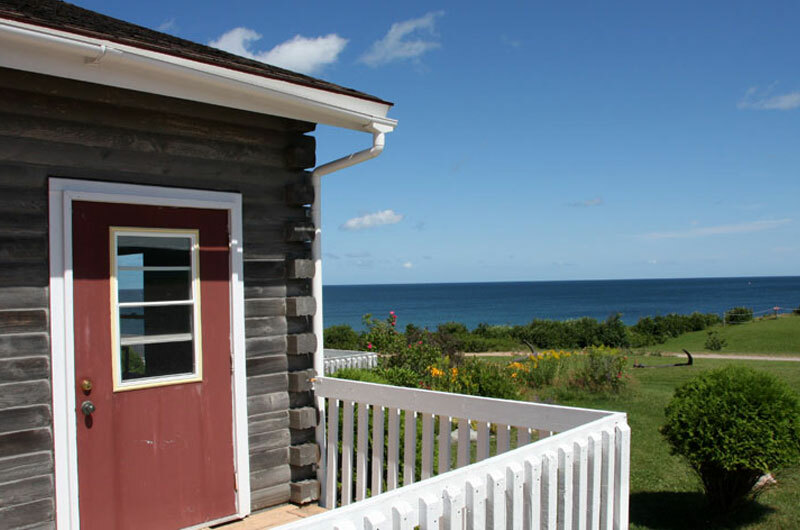 On over 50 acres of unspoiled beauty, the delightful log rooms with brilliant views, the pristine beach with the Atlantic breeze, and our celebration of local cuisine in the onsite dining room all contribute to a vacation you’ll want to tell your friends about. Morning strolls along the beach. Afternoon swims in the Atlantic. Roasting marshmallows at night make your Markland vacation one to remember.